Do you remember the first book you read as a teen that made literature finally “click” for you? If it was one of the books below, it’s worth re-reading as an adult to see how much more there is to love in these books, from an adult perspective. They’re all definitely worth introducing to a new generation as well! Originally published in 1968, Ursula K. Le Guin’s A Wizard of Earthsea marks the first of the six now beloved Earthsea titles. 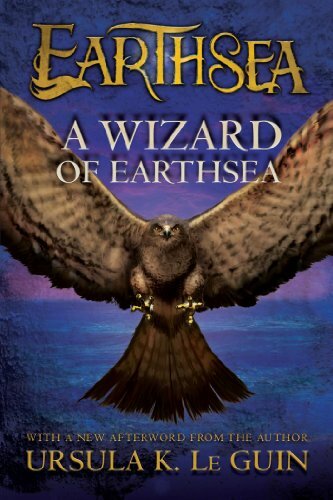 Ged was the greatest sorcerer in Earthsea, but in his youth he was the reckless Sparrowhawk. In his hunger for power and knowledge, he tampered with long-held secrets and loosed a terrible shadow upon the world. This is the tumultuous tale of his testing, how he mastered the mighty words of power, tamed an ancient dragon, and crossed death’s threshold to restore the balance. George Orwell’s two subversive masterpieces—now together in one edition—are “weapons of self-respect as well as of self-defense,” writes Christopher Hitchens in his introduction. 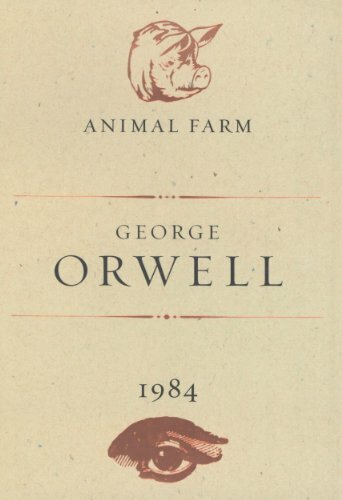 A biting satire of the Russian Revolution, Animal Farm imagines a wholly democratic society built on the credo that All Animals Are Created Equal. The pigs Napoleon, Squealer, and Snowball emerge as leaders of the new community in a subtle evolution that leads to the brutal betrayal of the faithful horse Boxer and reestablishes totalitarian rule, adding an unforgettable bloodstained postscript to their founding slogan. London, 1984: Big Brother is watching, and the Thought Police are always one step ahead of you. Winston Smith is a man in grave danger for the simple reason that his memory still functions. Drawn into a forbidden love affair, Winston finds the courage to join a secret revolutionary organization called The Brotherhood, dedicated to the destruction of the Party. Together with his beloved Julia, he risks his life in a deadly fight for freedom. 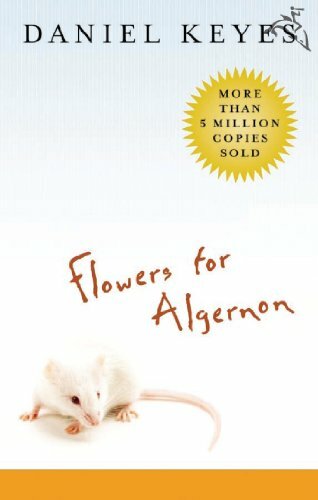 With more than five million copies sold, Flowers for Algernon is the beloved, classic story of a mentally disabled man whose experimental quest for intelligence mirrors that of Algernon, an extraordinary lab mouse. In poignant diary entries, Charlie tells how a brain operation increases his IQ and changes his life. As the experimental procedure takes effect, Charlie’s intelligence expands until it surpasses that of the doctors who engineered his metamorphosis. The experiment seems to be a scientific breakthrough of paramount importance–until Algernon begins his sudden, unexpected deterioration. Will the same happen to Charlie? When The Fountainhead was first published, Ayn Rand’s daringly original literary vision and her groundbreaking philosophy, Objectivism, won immediate worldwide interest and acclaim. This instant classic is the story of an intransigent young architect, his violent battle against conventional standards, and his explosive love affair with a beautiful woman who struggles to defeat him. 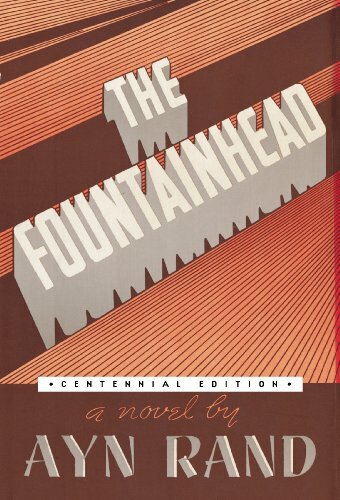 This edition contains a special Afterword by Rand’s literary executor, Leonard Peikoff which includes excerpts from Ayn Rand’s own notes on the making of The Fountainhead. As fresh today as it was then, here is a novel about a hero—and about those who try to destroy him. 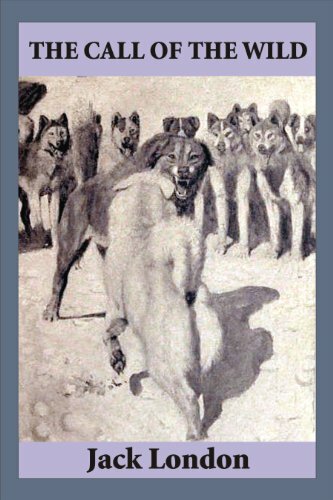 First published in 1903, The Call of the Wild is set in the Canadian Yukon during the Klondike Gold Rush of 1896 to 1899, and it follows the adventures, hardships and heroism of a pet stolen from California and forced to revert to the primitive, wild instincts of his ancestor dogs in order to survive the cruelties of man and nature. In it, author Jack London challenges his readers by making an animal his protagonist, attributing to him human thoughts and feelings, but the convincing realism of London’s writing destined the novel for immediate success and perpetual readership.